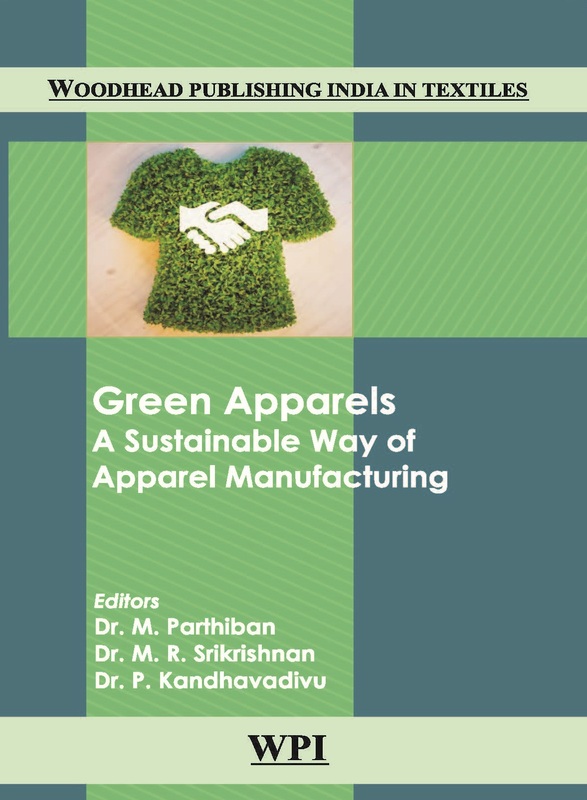 This book provides the concept of developing environment friendly and sustainable clothing for the future. 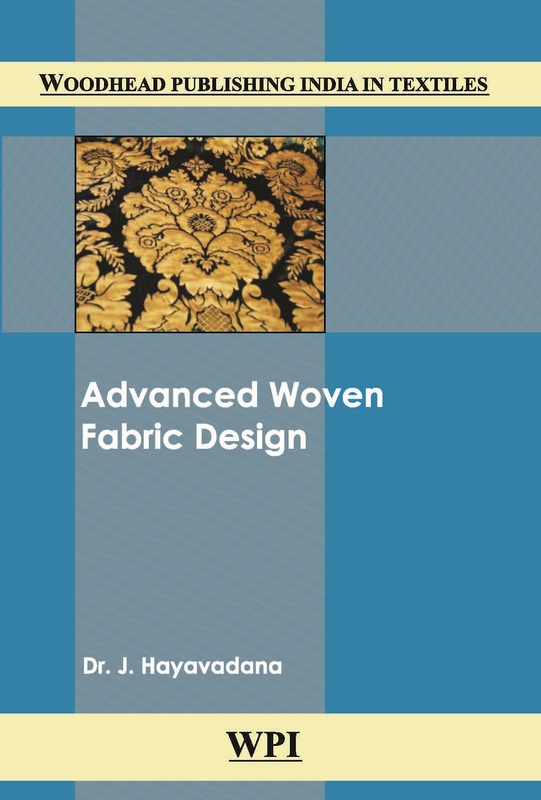 The book deals with the aspects of Advanced Woven Fabric Design dealt in a simple manner with examples to understand and to work out also in the book itself. 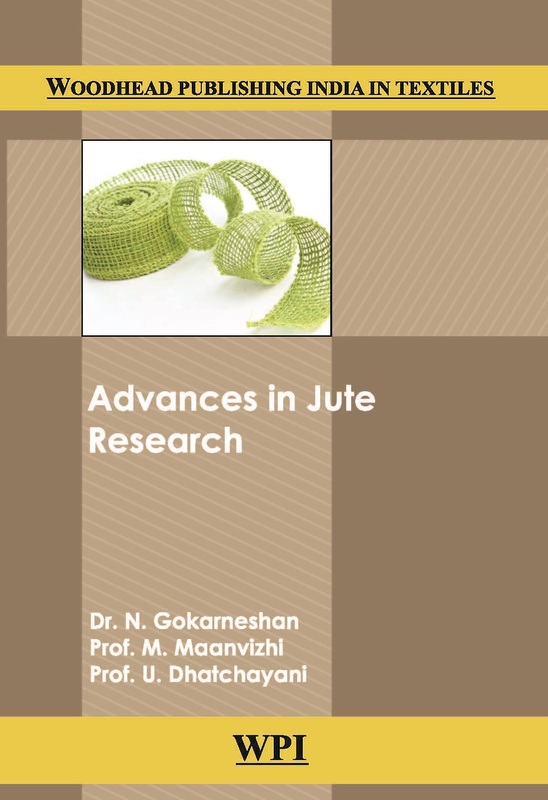 This book comprehensively reviews significant researches in the area of Jute. For over the years jute fibre had limited areas of application. But researches over the past decade have proved that newer areas of applications are possible. 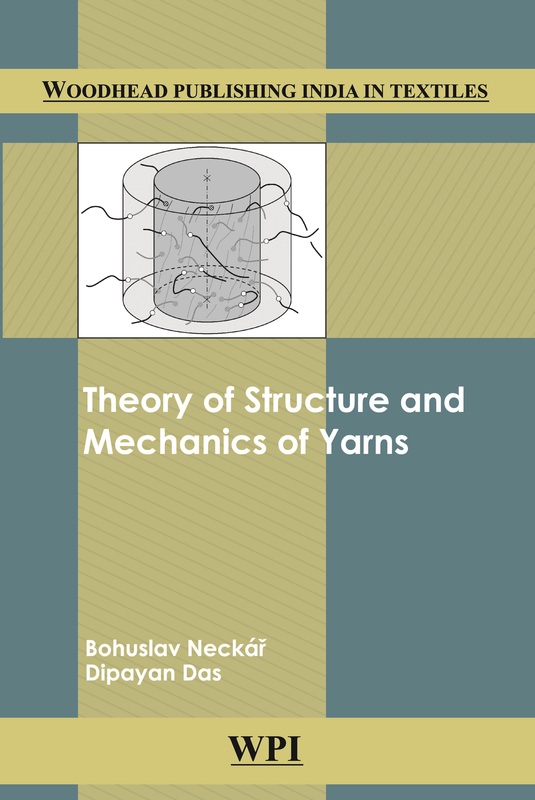 The book entitled "Theory of Structure and Mechanics of Yarns" represents a system of theoretically derived inherent laws of a special type of fibrous assembly, known as yarn. 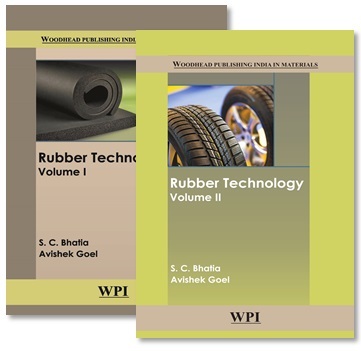 This book on Rubber Technology summarises various aspects of natural, synthetic rubbers, vulcanisation mixing and calendering, manufacturing techniques of various rubber. 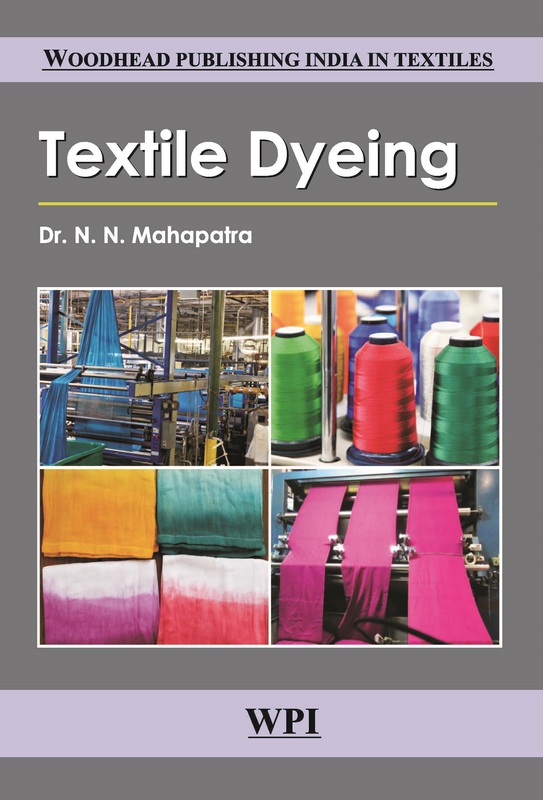 It deals in details the various types of fibre dyeing, yarn dyeing, fabric dyeing and garment dyeing with process parameters and dyeing cycle of polyester, cotton, acrylic and viscose dyeing. 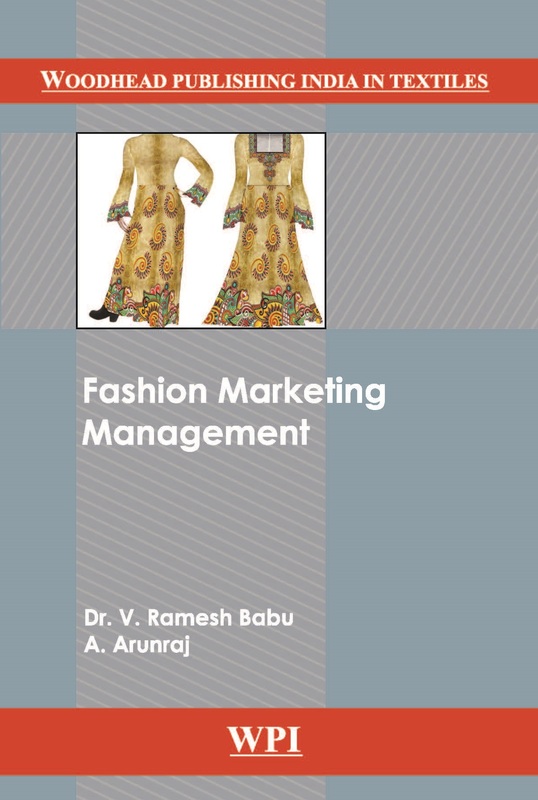 The aim of this book is to cover the fundamental concepts of fashion marketing management and describes the practical approaches presently followed in the industry with an examples for each and every chapter. 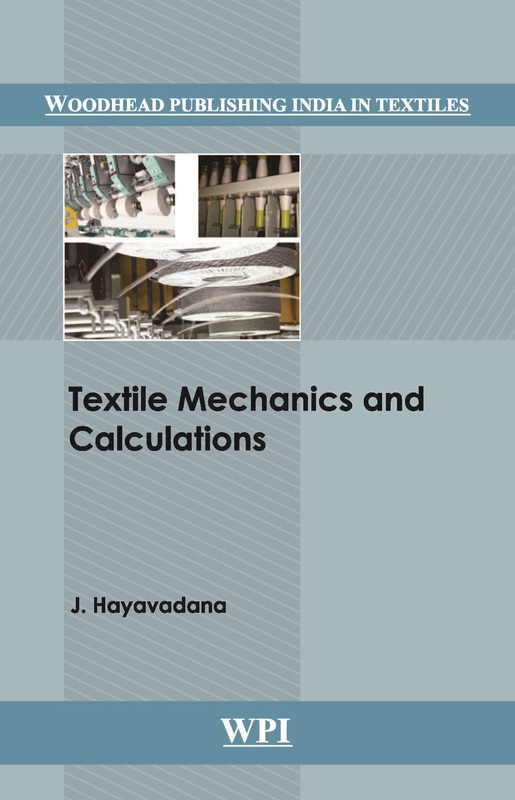 Textile Mechanics and Calculations is written with an exhaustive information on the mechanical elements used in power transmission and textile equipment and machines. 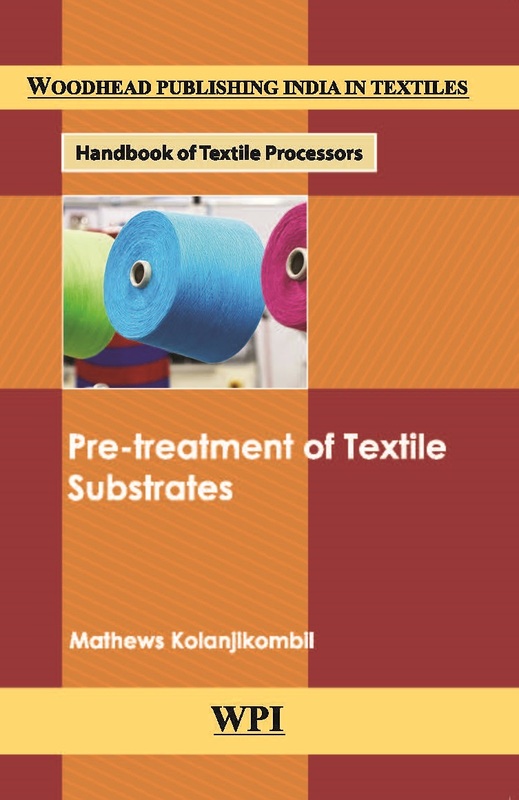 The present books covers the area of preparation and bleaching of textile fabrics for dyeing and printing of all commonly used fibres in textile industry. The book addresses comprehensive picture on three aspects. 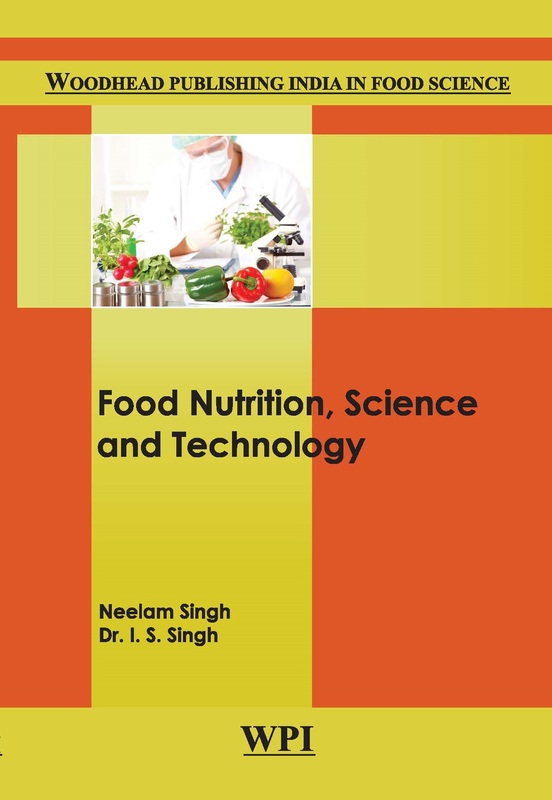 Food Nutrition, Food Science, Food Technology.